Congratulations to SAFE Federal Credit Union on the official groundbreaking for their new Operations Building in Sumter! With the addition of this facility, SAFE will double the square footage of their operations space. 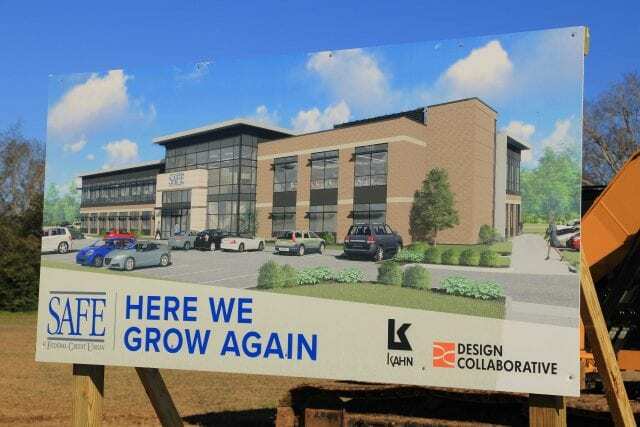 As general contractor for this project, M. B. Kahn Construction is honored to help our partner continue to grow and serve their members with excellence.